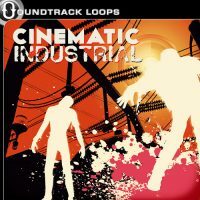 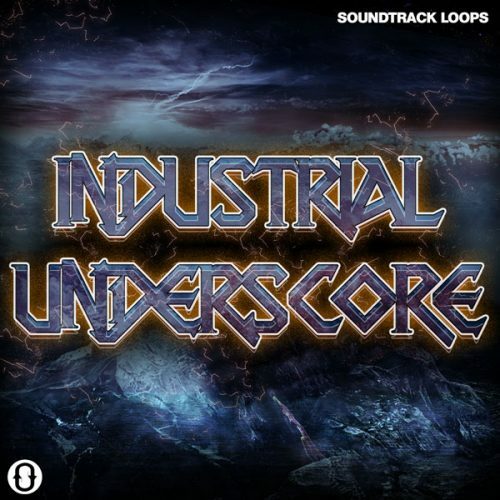 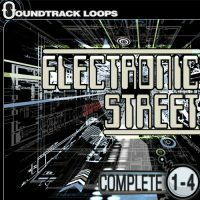 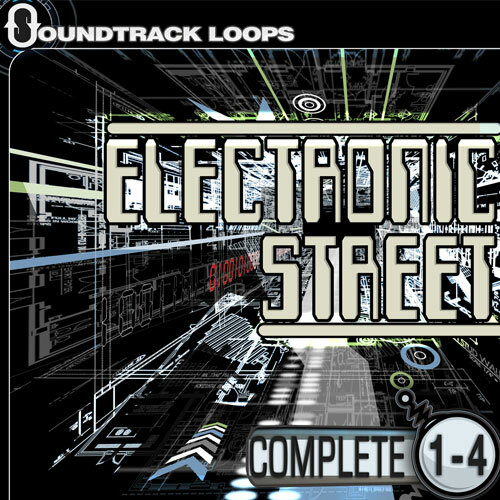 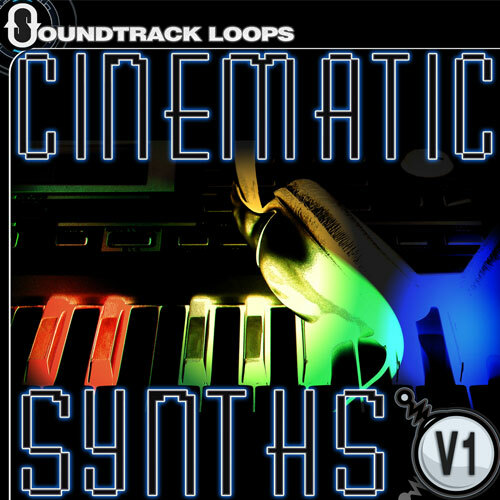 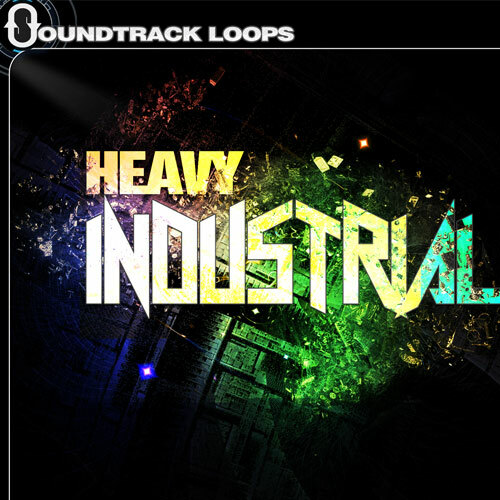 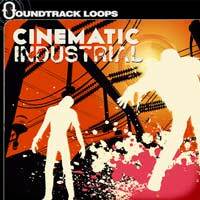 Soundtrack Loops is proud to announce the latest edition to their popular Industrial music catalog Industrial Underscore. 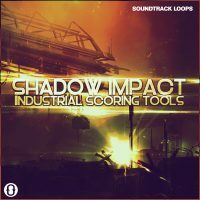 This pack was inspired by the classic sound of early Industrial music. 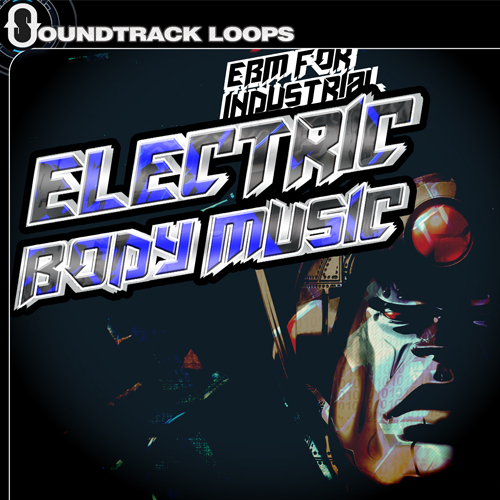 Groups like Front 242, Front Line Assembly, Wax Trax Records, Skinny Puppy, KMFDM and more. 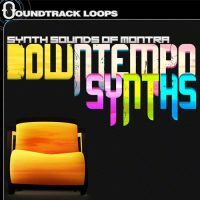 Lay down a deep pulsating Industrial groove, or mix and match for a suspenseful tension bed. 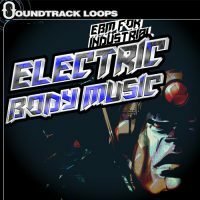 Sounds include drums, impacts, sound effects, pulsating basses, distorted leads, guitar and dark synths. 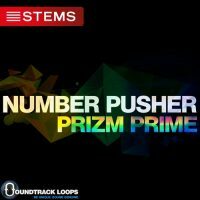 There are 53 sounds in total recorded in pristine 24 bit 44.1kHz stereo wav files. 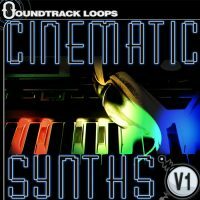 Donnelly writes tension underscores for the tv show Catfish on MTV, Hollywood Medium on E! 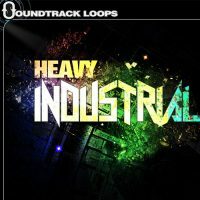 and the Curse of Oak Island on the History channel. “Industrial Underscores” works in all DAWS and is 100% royalty free.